Kyle grew up on a hazelnut farm in Woodburn, Oregon, where he gained a love for the Pacific Northwest and hard work. 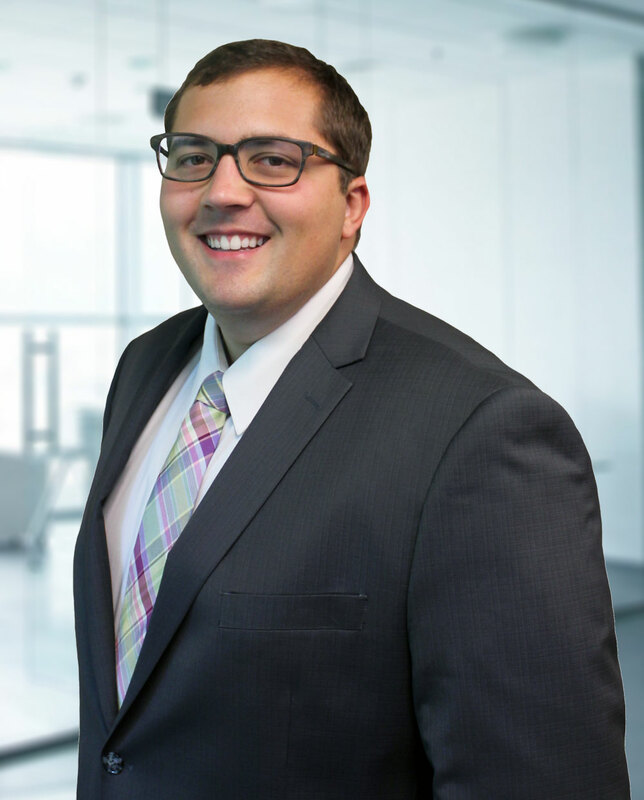 After graduating high school, Kyle attended Utah Valley University where he received a Bachelor of Science in Personal Financial Planning from one of the top 10 Financial Planning programs in America*. In March of 2018, Kyle passed the Certified Financial Planning exam (CFP®) and became an eligible candidate to achieve the CFP® designation in 2019. Kyle is thrilled to return to the Pacific Northwest and to join The Retirement Solution family where he will pursue his love of helping people envision the wealth of possibilities available in retirement. In his role with The Retirement Solution, he will act as a fiduciary and diligently practice the fundamental importance of putting his client’s interest ahead of his own. When Kyle is not working, he loves spending time with his wife and daughter. Some of Kyle’s hobbies include smoking meat on his Traeger grill, exploring local farmers’ markets, watching college football, rooting for the Oregon Ducks, and enjoying the beauty of the Northwest. At The Retirement Solution, every member of our team brings specific industry expertise that rounds out the perspectives and guidance we offer our clients. As a collaborative team, we work collectively behind-the-scenes to identify the most appropriate strategies for your goals. At any point in our relationship, you have a dedicated, skilled ally on your side, looking out for your best interests with everything we do.